Thanks so much, Randy. Namaqualand is indeed a magical place in the spring. It just comes alive with these Africa daisies. Michael, these flower fields your share are some of my favorites of your paintings. I have heard much about this special place in South Africa. Magnificent colors and depth in this piece. 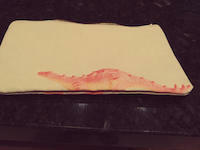 F/L. Featured in African Landscapes Gallery. 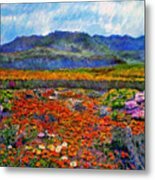 I am honored that Spring in Namaquland was selected to be featured on the homepage of the ART AND MEDITATION group. Thanks, Jim and Sandy, for your wonderful comments. 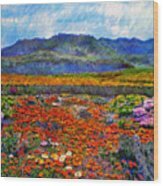 Special thanks to Tatiana Travelways for featuring Spring in Namaqualand on its homepage for TRAVEL ART and on its pinterest page. Michael, sharing this beautiful creation in Exclusively Drawings and Paintings group's "Mostly Red" discussion -- L/F! 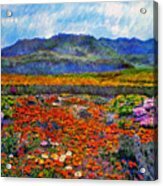 I am honored that Spring in Namaquland was selected to be featured on the homepage of the VIVID BEAUTIFUL ART group. 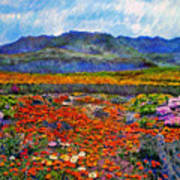 Thanks to THIS WAY ARTS for selecting Spring in Namaqualand to be featured on its homepage. 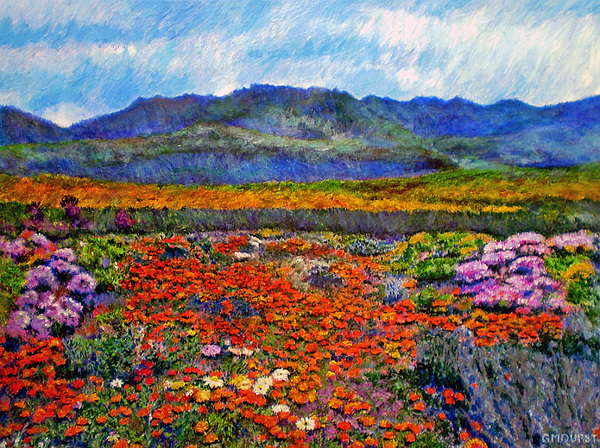 I am very pleased that Spring in Namaqualand was selected to be featured on the homepage of the FLOWER ART homepage. I am so honored that so many members of the Visions of Spring-Glances of Spring have commented on the feature on the groups homepage. Thanks to everyone for your comments. congrats on the special feature of this beautiful, colorful work.